Kingdom Hearts III is one of this year’s most anticipated games. It has gained quite a bit of attention ever since it was given a 2018 release window and new world announcement in July of last year. But since then, things haven’t been completely quiet for the game in terms of news. In December a series of leaks were released that showed off what seemed to be screenshots of a developers build of Monsters Inc, an unannounced world for the upcoming action RPG. 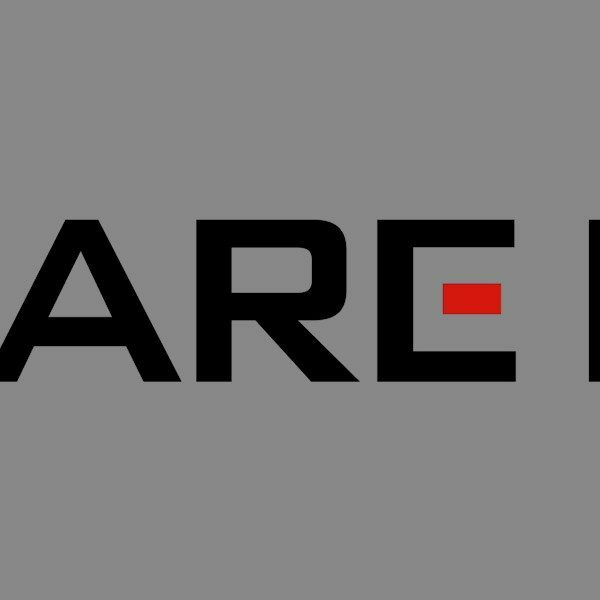 Developer Square Enix had no comment when contacted about the validity of the screenshots, but it seemed that they were quite plausible due to the quality as well as the number of photos released. However, today it seems like all the fans’ questions have been answered. During a private Kingdom Hearts fan event at D23 Japan a few fortunate fans were able to get a look at a trailer that officially showcased the Monster’s Inc. world. The event was unfortunately not live streamed and fans were prohibited from filming or photographing any content, however the trailer was uploaded after the fan event had concluded. Another exciting trailer also revealed the new theme song for the game: “Don’t Think Twice” by Utada Hikaru, the artist behind the iconic songs “Simple and Clean” and “My Sanctuary” from previous games in the series. New outfits were shown off for Riku and Mickey along with the song. 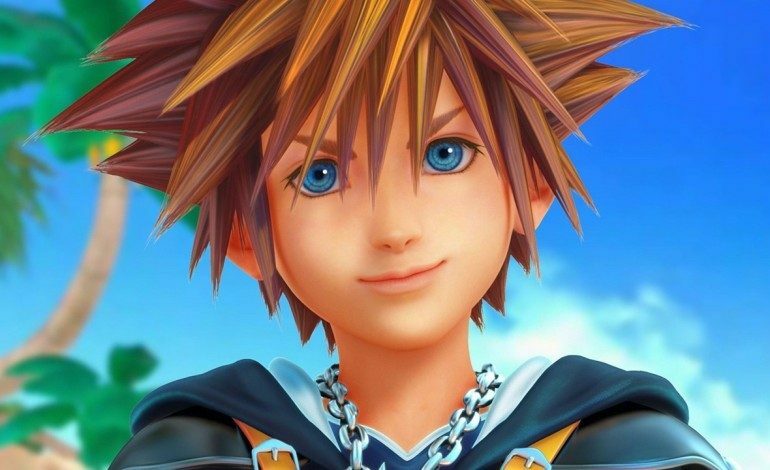 The first trailer shows off Sora batting through new areas in the Tangled world announced back at E3 2015, new summons with characters like Ariel from The Little Mermaid, new keyblades with flashy transformations, and of course the officially announced Monster’s Inc world in full form. Also within the initial trailer, two characters important to the story that haven’t been seen in the game’s new engine, Marluxia and Vanitas, were shown as well. Square Enix also revealed some news on the Gummi ships feature as well as some aspects of the development process. Gummi ships were already confirmed to be making a return but, now they are said to be split into two different phases. First, there will be an open world exploration phase, and then a combat phase which will be more intense than ever. As far as development goes, Square Enix reports that everyone in the Osaka studio is currently working on Kingdom Hearts III along with 100 people from its Tokyo Studio. The development process is currently split into three different parts: early, middle, and late. Each section will have about 3 worlds each but the developer stated that this does not mean there are only nine worlds within the game. They also commented on the status of these worlds saying that the early section was 90% complete, and the middle section was about 60% complete. However, no estimate was given for the late section of worlds. Although no comment was made on the completion status of the late section, series director Tetsuya Nomura stated that “It was something that he’s always wanted to do and put into Kingdom Hearts, ever since the days of working on Final Fantasy.” He also stated that “It is bound to surprise everyone.” Many fans may have been hoping to see a release date at the end of the new trailer, but only got the 2018 release window for the game. However, it is expected that Square Enix will plan to announce Kingdom Heart’s III’s full release date later this year at E3 2018.